to the collection of men's fragrance Polo which finally celebrates the fiery red color this year. which includes ingredients fitting the red color. carrying the scent of strength, masculinity and character. 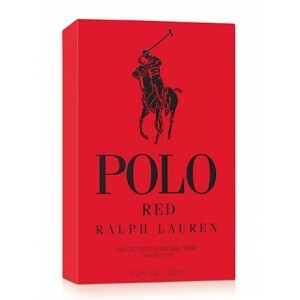 Ralph Lauren Polo Red arrives in characteristic flacon colored in red, Polo Red was launched in 2013. The composition opens with red grapefruit united with cranberry and Italian lemon. while the "red notes" in the base are described with red wood, hot amber and fragrant coffee beans! 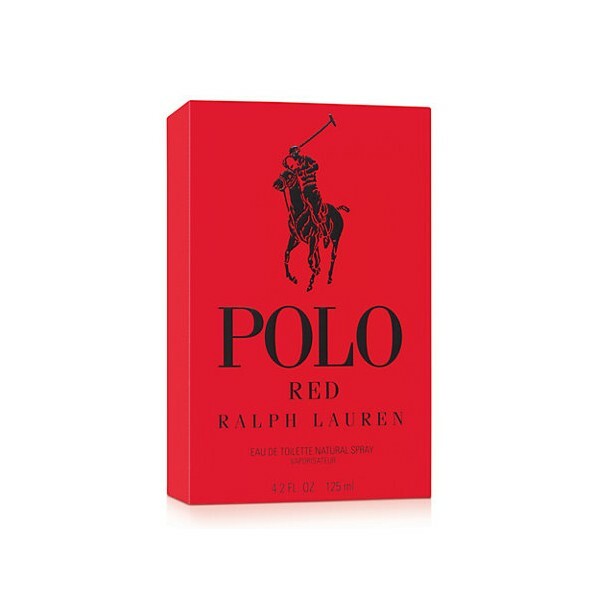 Beli parfum original Ralph Lauren Polo Red for Men sekarang, harga termurah di Indonesia!! Nikmati promo dan penawaran eklusif parfum original Ralph Lauren hanya di bakul parfum.